How Far is Unity The Amaryllis? The Amaryllis, a luxurious residential building by Unity Group offers you an excellent lifestyle in Karol Bagh, Delhi. 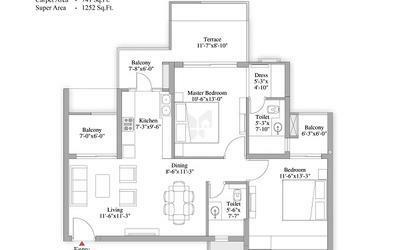 The lavish yet thoughtfully designed living spaces are a privilege of seamless connectivity and convenient living. With all sorts of provisions and amenities nearby, The Amaryllis with terraces in every apartment provides a lifestyle that is as blissful as it could be. Along with an unmatched confluence of air, light and space; every apartment adds a new dimension to relax indulgence. 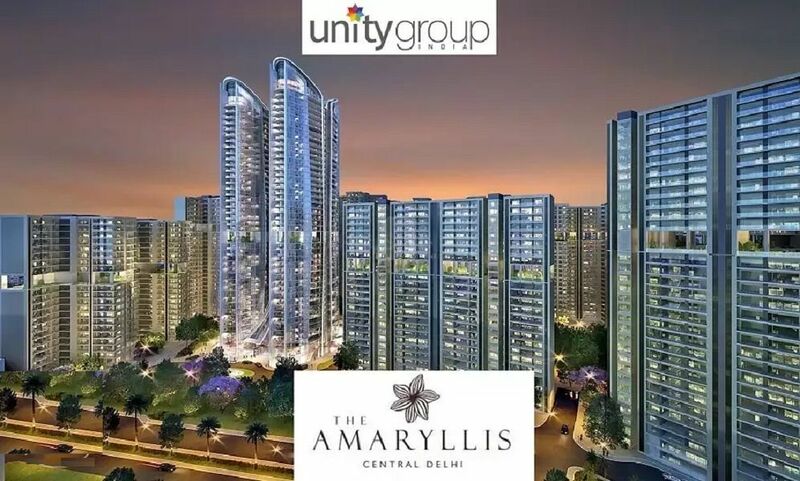 The Amaryllis is a perfect example of convenient livelihood embedded with luxury in Delhi by Unity Group. Combination of RCC Combination (Reinforced Cement Concrete) at slab structural system is offered to ensure continuous clear heights in most of the habitable areas in the housing complex. Compared to other conventional slabs, the slabs used in this project are thicker and work as noise barriers, thus resisting the sound transmission from upper floors. Minimum internal structural columns ensure large column-free internal spaces and lead to greater flexibility of layouts within the residential unit .